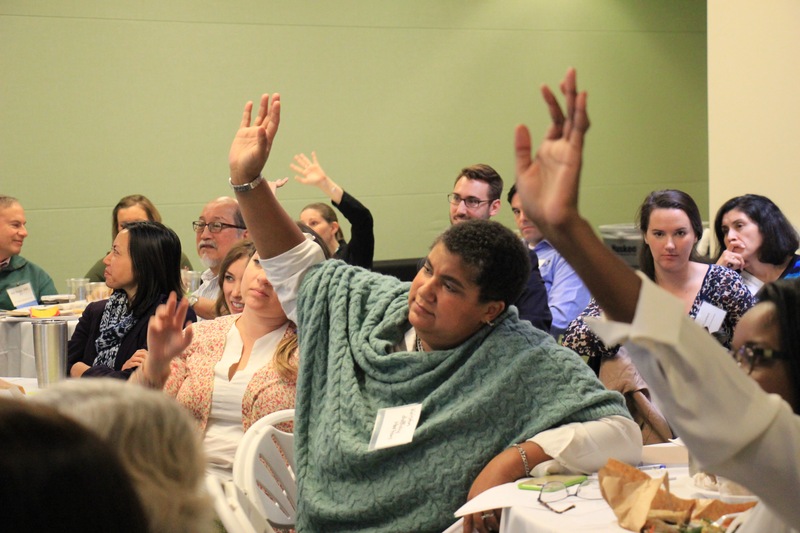 The Central Health Equity Policy Council is a coalition of 60 community partners who advocate for health equity in Travis County with the goal of achieving wellness for all. We envision that all elementary school students have access to unstructured physical activity time or “recess time” every day. By implementing recess policy, schools can help prevent obesity and diabetes, and promote social, emotional and cognitive benefits for our children. Visit our Library for our document archive, including finances, reports, fact sheets, logos, and more.